Yes, Ontario-based soulful singer songwriter Bill Grima is an exciting name in Canadian music. His latest album, Sugar and Cream, is playing on about 80 US/Canada college stations. He is also an IMEA Awards nominee. 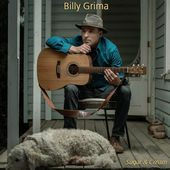 If you are in the mood for something not the usual, then check out the latest album from Billy Grima titled Sugar & Cream. I think the title speaks for the songs in the album, his overall style which, if you liken them to food; they are a stuff of good flavours. He has two video out on YouTube: Calendar Girl and I Miss You Baby. Sugar & Cream is an album that showcases his vocal range and talent as an excellent singer-songwriter. Experience has provided so much depth in his style of playing that people can’t help but warm up to his tunes. Soulful singers have the capacity to express a range of emotions that tell you, this is what singing should be about. Singing is about expressing the longing in your heart. 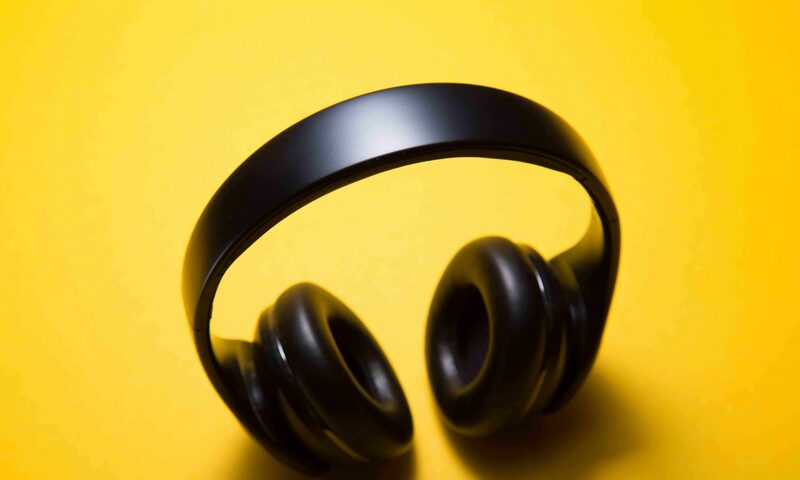 It is about belting out the blues that many can relate to, be it break ups, poverty, depression or any kind of day-to-day topics. Every songwriter has a story to tell. And every story touches lives. Sugar & Cream will appeal to both fans of pop, country and soul music. Listen to samples below.